Kiaraz Start Otel is situated in Pizunda, 47 km from Adler. 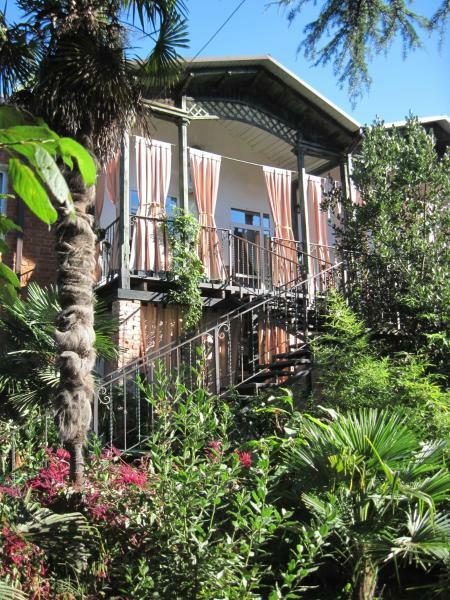 Featuring free Wi-Fi throughout the property, Guest house Inkit offers accommodation in Pizunda. Free private parking is available on site. 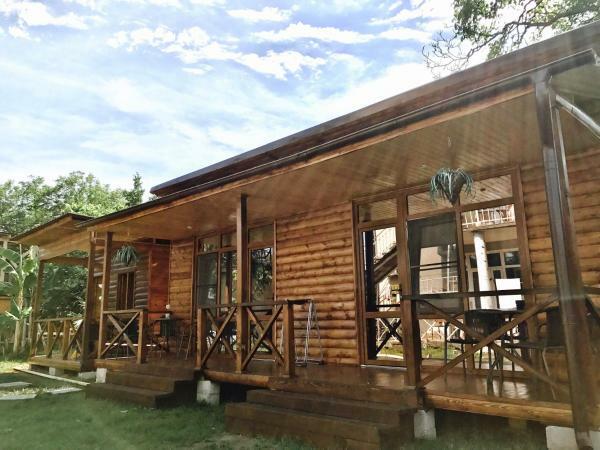 Located in Pizunda, 47 km from Adler, Turbaza On Аgrba 32 features free Wi-Fi access and free private parking. 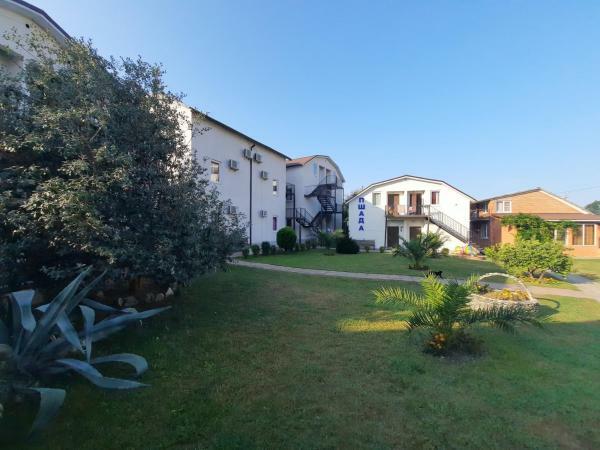 海滩距离住宿有1分钟步行路程。 Hotel Pshada offers accommodation in Pizunda. The inn has a barbecue and views of the sea. Free private parking is available on site. 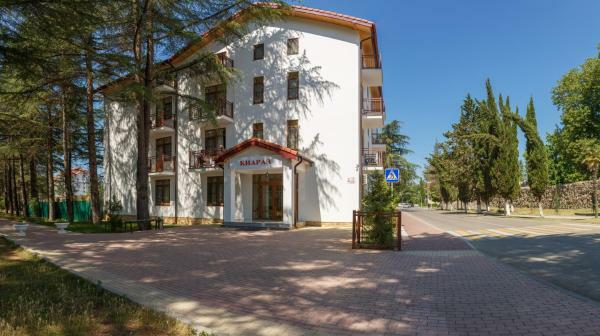 Mramorny Zamok Hotel offers accommodation in Pizunda. The hotel has a terrace and views of the sea, and guests can enjoy a meal at the restaurant. 海滩距离住宿有2分钟步行路程。 Boasting barbecue facilities and free Wi-Fi, Riviera is set in Pizunda. Featuring a 24-hour front desk, this property also provides guests with a terrace. Every room includes a terrace with views of the sea. 海滩距离住宿有15分钟步行路程。 Situated in Pizunda, Альберт и Анаида features a seasonal outdoor swimming pool. Both free Wi-Fi and private parking are accessible on site. 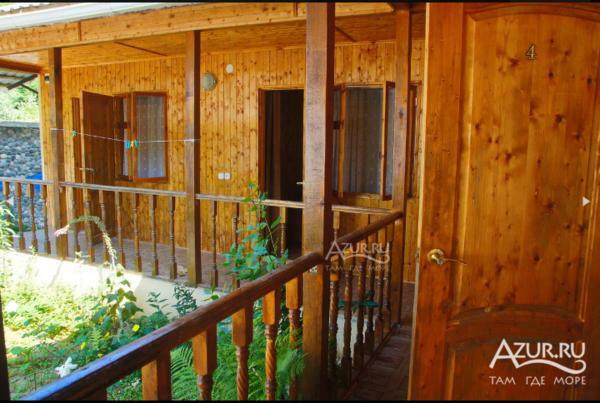 Set in Pizunda, Guest House Patrisia 2 features accommodation with private balconies. Guests can make use of a bar. Set in Pizunda, 42 km from Adler, Leto land Guest House features air-conditioned rooms and free private parking. 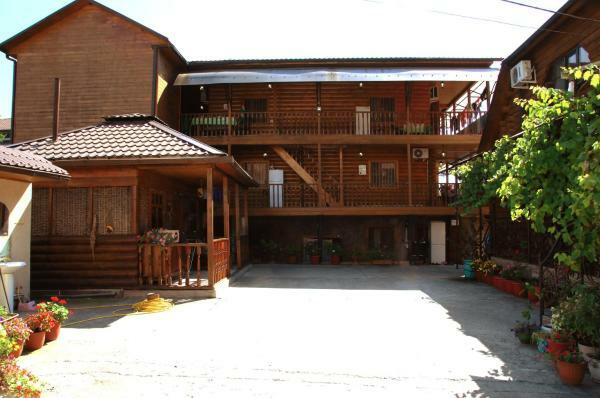 Nart Guest House is set in Pizunda. Boasting a shared kitchen, this property also provides guests with a barbecue. Both free Wi-Fi and private parking are available at this property. 海滩距离住宿有11分钟步行路程。 Featuring free Wi-Fi and a barbecue, U Iriny Hotel offers accommodation in Pizunda, within a 10-minute walk of the Black Sea coast. Free Wi-Fi is offered. Зеленый Двор features barbecue facilities and a garden in Pizunda. Boasting a 24-hour front desk, this property also provides guests with a children's playground. Staff on site can arrange airport transfers. 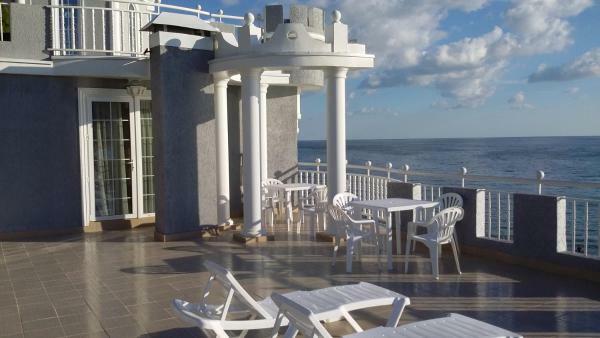 Offering a barbecue and views of the sea, Viktoria Hotel is situated in Pizunda, 49 km from Adler. Guests can enjoy the on-site bar.